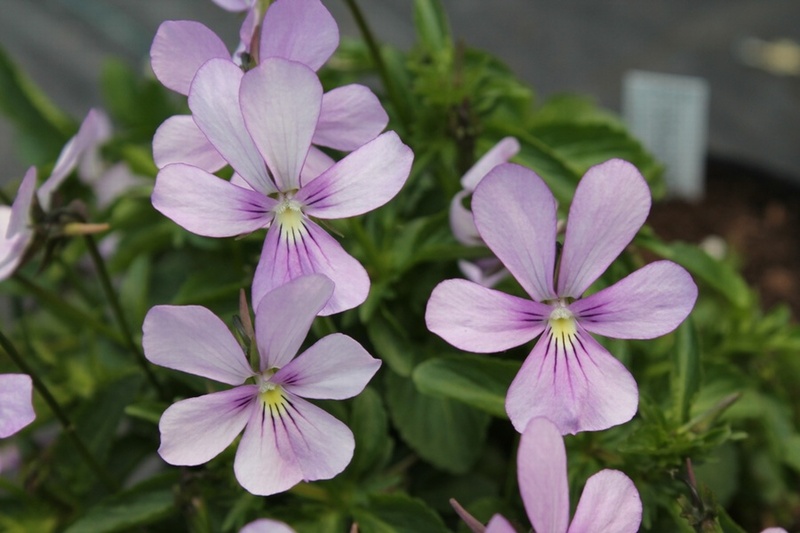 Elegant pale blush-pinkish purple flowers are held on tall stems above spreading mats of leaves in early Summer, flowering height up to 10cm. Best grown in a sunny or lightly shaded, not too dry position. Ideal for edging borders and paths.